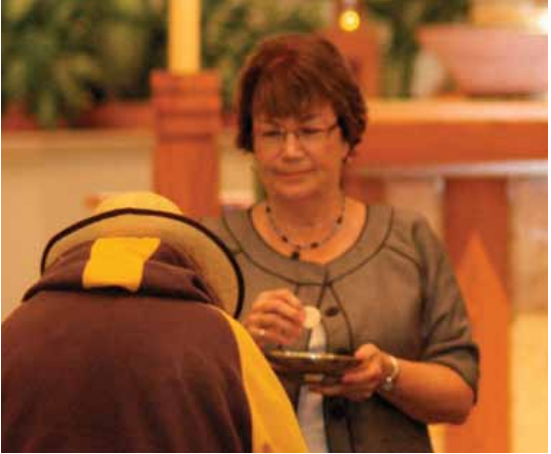 Eucharistic Ministers distribute Holy Communion, as a minister of the host, or minister of the cup either at Mass, or carries the host to the sick, homebound, or hospitalized. On January 29, 1973, Pope Paul VI issued an instruction Immense Caritatis (of Immense Love) on "Facilitating Sacramental Communion in particular circumstances." In his instruction, Paul VI lists the qualities which, ideally, should be present in the minister of communion. "The person who has been appointed... must be duly instructed and should distinguish himself by Christian life, faith, and morals, striving to be worthy of this great office, cultivating devotion to the Holy Eucharistic and acting as an example to the other faithful by peity and reverence for this most holy sacrament of the altar. Let no one be chosen whose selection may cause scandal among the faithful." The church well understands human weakness. It recognizes that we all sometimes fall short in our efforts to follow short in our efforts to follow the Lord. Yet the church calls those who would serve in this special ministry to be persons recognized for their Christian life, faith, and morals in the words of the instruction, "Let not one be chosen whose selection may cause scandal among the faithful." 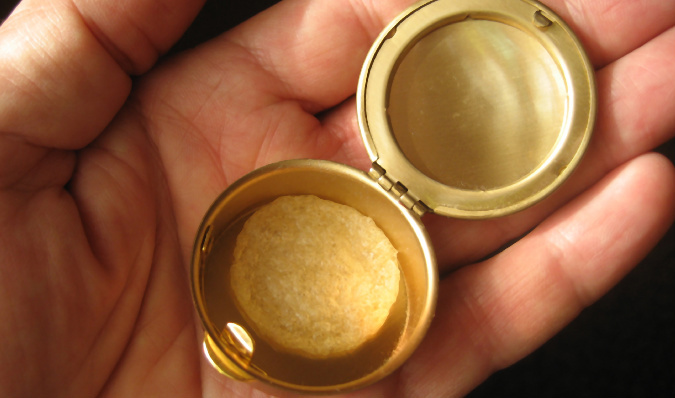 The minister of communion is called to be "an example to the other faithful by peity and reverence for the most holy sacrament of the altar." Special ministers of the body and blood of Christ are to help, by their service and example. To build up the Eucharistic worship of the church. Their service is given to the sacrament "of immense love" which Christ has given to the whole church. If you are interested in participating in the ministry and/or have questions please contact Elizabeth Nguyen by email = liezelps@msn.com or contact the Parish Office.